As you see, I couldn’t hold out any longer. My little wordpress snowfall was my unambiguous clue to unleash the festive food. And as we are well into December, and there is a layer of snow, it feels pretty official. As a matter of fact I am even sending Mr A into the loft this weekend to fetch Christmas. So, in the spirit of my newfound, um, spirit, for the next few posts I will be giving you some healthy, easy and hopefully quite delicious recipe ideas for this festive season. I am starting with sides (cranberries, some greens, some roots) then a dessert (or two!) and finally a rather nifty little vegan main dish that we have been cooing over here at food to glow. In truth we will have the latter on Christmas Eve, but it is something suitable for any special meal. And it is dead easy to make too. But first, the sides. And today I am having a go with cranberries – cooked and raw. Now some of you may still be opening a jar or can of cranberry sauce and plopping it into a bowl. After all, it’s only cranberry sauce. Hardly the go-to food on the festive table. But wait! Homemade cranberry sauce is SO easy and SO much nicer than bought stuff that I guarantee you will not think, “it’s only cranberry sauce.” You will like it so much that you may slap your hand for not making enough. So double the recipe: for leftovers on Boxing Day, for January nibbling with sandwiches, cheese plates, in little filo parcels with goats’ cheese, with curries (yes) and loads of other duties that sharp sauces fulfil (nice with falafels). And then there is the relish. If you even wince at the mention of raw cranberries I double-dog dare you to try this. It is amazing. I can say that because it is my pal Niki who made it up. I of course had to mess with it a bit, but it is her genius idea to make a snappy little raw relish to eat with festive leftovers, as well as other things that cranberries like. I like it best straight from the bowl with a spoon. Or as a dip, scooped up with a tortilla chip. 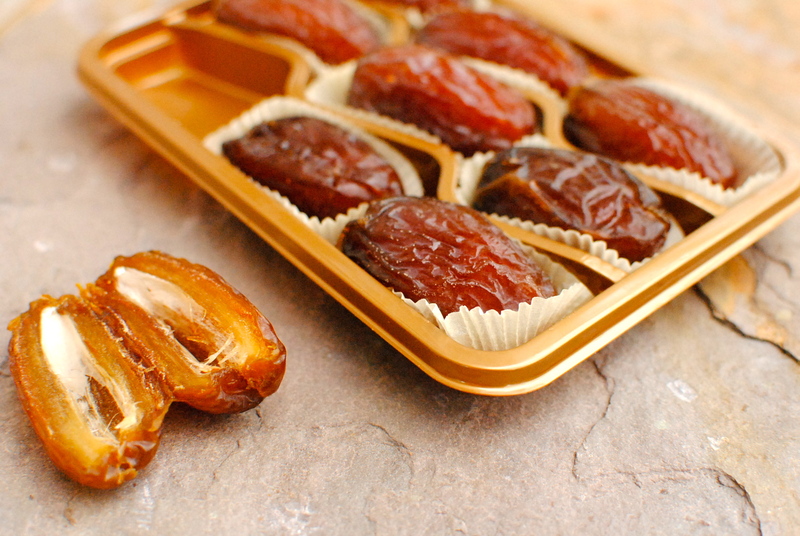 The sweetness is another genius trick – dates. Smooshed up dates and pomegranate molasses. If you don’t have the pomegranate molasses just leave it out and add in some balsamic vinegar in its stead, and an extra date. I don’t really need to go on and on about how nutritious cranberries are, do I? But I will just mention that raw and lightly cooked (but especially raw) cranberries do a fabulous job of protecting the heart and liver. I bet you were just thinking they only are good for sorting UTIs. They are also abundant, massively so, in plant chemicals that may help prevent breast, colon, lung and prostate cancer. These good guys are not found in cranberry extracts, but in the whole fruit. A great reason to try the relish! For more information, read more over on whfoods.com. Miss R’s Track of the Week: Just Got To Be (2007) by the Black Keys. Not in the least bit Christmassy but we are off to Newcastle to see them tonight. Woo hoo! This is a terrifically punchy sweet and sour raw relish, inspired by one dreamed up by my friend Niki. Date as sweetener is a good trick to use in other recipes too – when pureed and added to cakes they are a good way of keeping added sugar and fat down. I popped in pomegranate and apple, and changed the vinegar, but otherwise it is Niki’s relish. Keep it super chunky for a prettier effect. I went a bit far with my food processor! Pop everything but the pomegranate into a food processor and pulse briefly until just combined. Decant into a bowl and stir in the pomegranate seeds. Serve with rich festive food, cold festive leftovers, in sandwiches, with a cheese platter, as a chunky dip with baked tortilla chips. I like it straight from the bowl! About 12 heaped tablespoons. Don’t freeze. Use within 2 days. 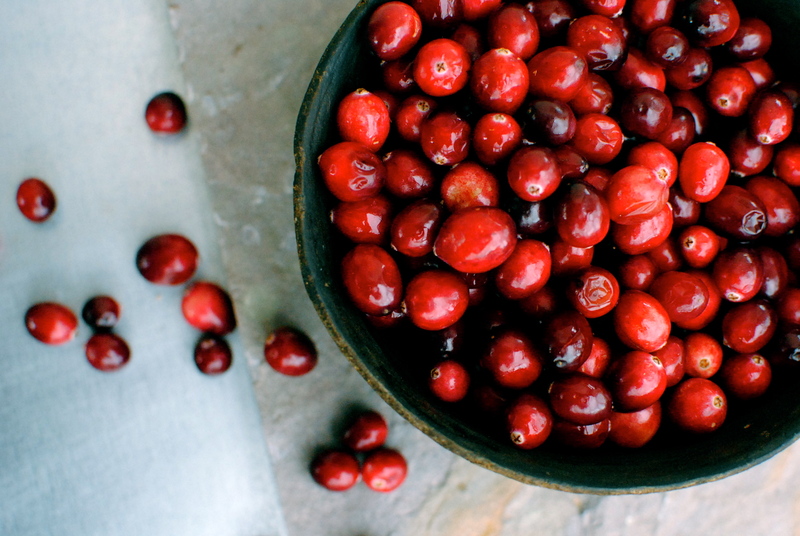 I know this sounds like a lot of cranberries, but believe me you’ll need them. Despite cranberry sauce being a kind of second string side dish compared to roast potatoes and stuffing, it is surprising how quickly it gets eaten. And you have to have leftovers of it for Boxing Day sandwiches (or midnight munchies if you didn’t quite get your fill earlier). A good snappy cranberry sauce magically cuts through rich fare such as duck and goose, as well as turkey and vegetarian dishes. Make this ahead and pop it in the freezer to defrost on Christmas morning. One less thing to do and it is great cold or warm. Make double or triple and decant into sterilised jars to give as pre-Christmas gifts to friends, or keep for later use. Be sure and nestle a whole star anise into each gifted jar. Pop everything into a large saucepan and bring gently to the boil. You shouldn’t need to add water put if you are a bit nervous add a tablespoon or two. Simmer gently just until the berries start to pop and the apples soften. Give it a good stir and let cool before decanting into labelled freezer bags, or hot into sterilised jars. Serve cold or warm. 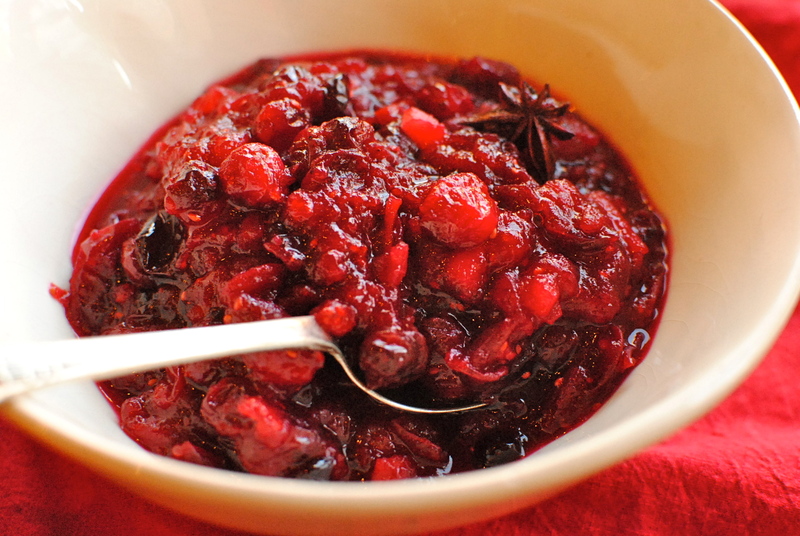 Gorgeous, love the idea of adding star anise, I bet that gives the cranberry sauce a lovely flavour. 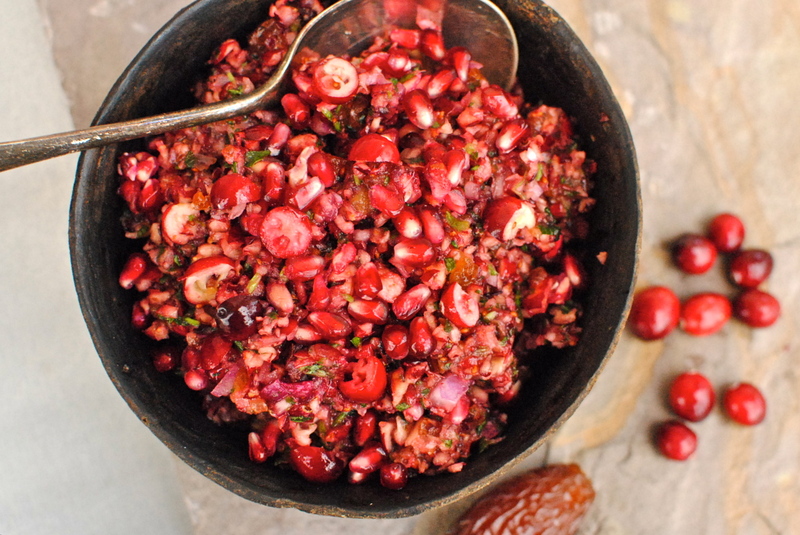 And I love the idea of the date-sweetened pomegranate relish, I’ll have to give that one a go! I hope my friend Niki is reading this. She’s quite shy, but a very creative and clever homecook and this relish is extremely tasty and quite unusual. Very festive too! Except I pulsed it too much and it looks a bit messy. Yes! 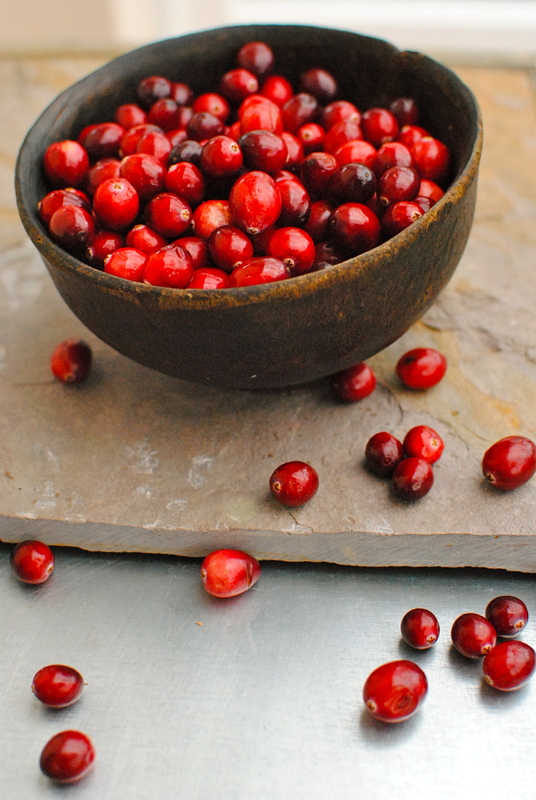 Cranberries are in need of a touch of sweetness! My family insists on the traditional sauce, from scratch, but demands nothing else be added or changed! I have been out voted with the addition of orange and I even tried a chutney with figs. But who knows, your special twist may be just the recipe I have been waiting for! Oh I would stick to tried and true. It’s okay to experiment a bit but if you have actually been told not to mess with the cranberry sauce, well… I just really like the subtle note that just those very few star anise bring to cranberries. As for the apples, well the nutritionist in me can’t resist stuffing in one more fruit! I hope you have a fabulous Christmas. 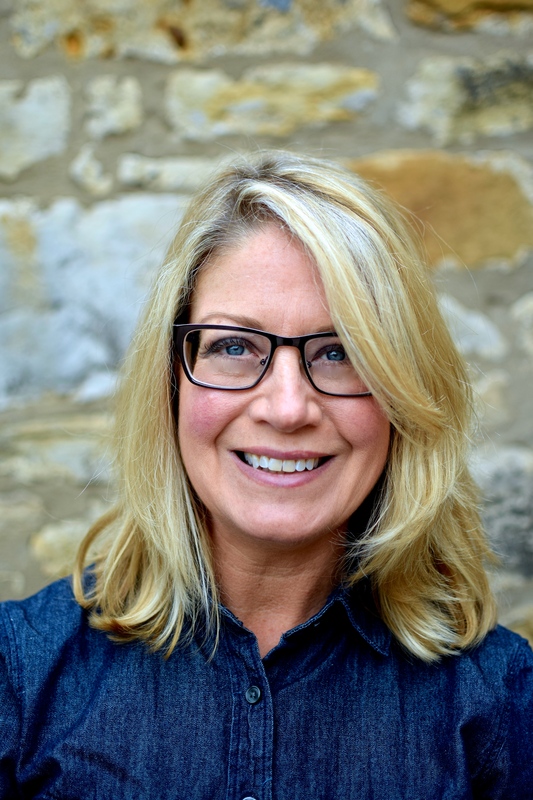 Hi Kellie, wow, so it’s snowing your way…. we have had some beautiful warm (hot) days and then a cold snap again, which is annoying after a long and bitterly cold winter! We woke up to a RECORD December low this week, it was zero overnight… and there was actually snow in the surrounding hills. Bring on summer and the good things that come with it. But there is something magical about Christmas and snow. Love your recipe here… I don’t think I’ve ever seen fresh cranberries here, even when managing the fresh produce market. I must check if they are ever available. Seasons eatings! Hi m’dear. Great to hear from you. And thank you for not rubbing in your soon to be gloriously warm weather 😀 I hope the cold snap is now a memory. I guess cranberries would be quite heavy on the airmiles, but with all of the summer produce starting to come in, I know what I would prefer eating (sorry cranberries)! We just finished up a batch of cranberry sauce last week (similar to yours, minus the apple and anise – both nice touches I’ll have to try), and still this is making my mouth water. There’s just something about that fresh tartness that I never get tired of. And the relish is brilliant … can’t wait to give that a try. Thanks to you and Niki for sharing. You are so sweet (and maybe a little tart ?…) I need to remember to use cranberry sauce at other times of the year because like you I love their tart flavour and also the astringency. I hope you are able to be home for Christmas. Or at least use all those airmiles you will have racked up to go some place amazing. Whatever you do, I know it will be fun. Hi there Sandy. You strike me as a homemade cranberry sauce person already, so I hope my version passes muster in the Sneddon household! HAve a wonderful Christmas. May see you at one of next year’s slow food events?! Everything sounds so wonderful. 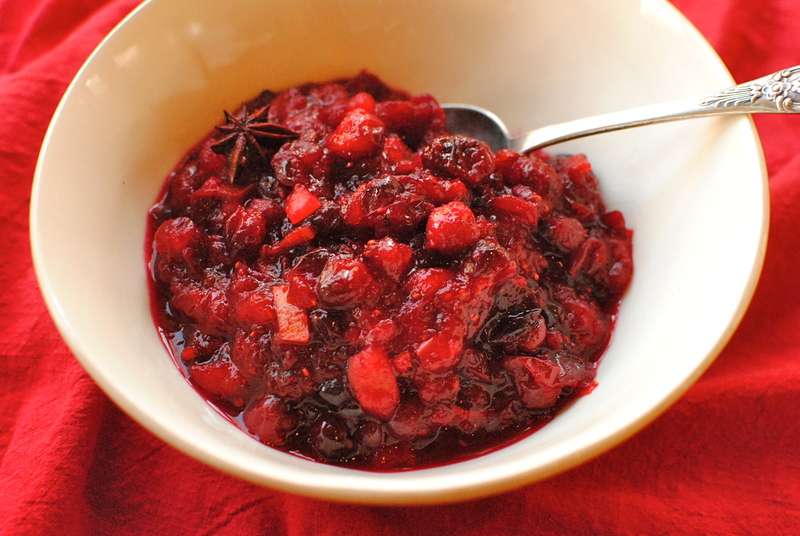 The date-sweetened cran and pom relish is something I might have to try. All three of my winter favorites! Brilliant Gina. Have a great, tasty and healthy festive season. That first picture is beautiful! I’m so not in the christmas mood yet! I was but then it went when I got this cold (bah humbug) 😉 need to get tree & everything yet. I think I’ll make mince pies tomorrow, that should do it! Can’t wait to see your vegan main to go with these scrummy relishes! I love the sound of this cranberry relish, such a brilliant idea and one I have never heard of before. I have Medjool dates in the fridge at the moment and have been snacking on them over the last week. They are superb and I would love to keep a few back for this relish. I am a cranberry sauce maker, usually very simple but I will be adding star anise this time! Also, I made your cocoa granola for my kids last week and we are nearly through it already. They love it and I have been enjoying it straight out of the tub!